We are always amazed to discover how most people had no idea that track days existed. 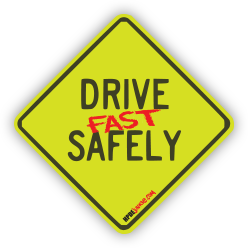 Sports car owners and driving enthusiasts are missing out on the best part...Driving their cars fast! We decided something should be done to promote High Performance Driving Events. So, we created this website with the goal of turning HPDE into a house hold name.